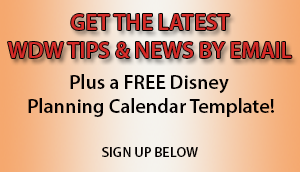 We’ve written this series of articles to help you prepare to have the best, most comfortable and fun time possible at Disney World whether you have mobility problems, you’re using a wheelchair, or you’ll be riding an ECV (electric convenience vehicle such as a mobility scooter or electric wheelchair). 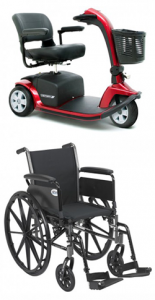 Advantages of Renting a Wheelchair or Scooter From a Non-Disney Outside Company & How to do it! 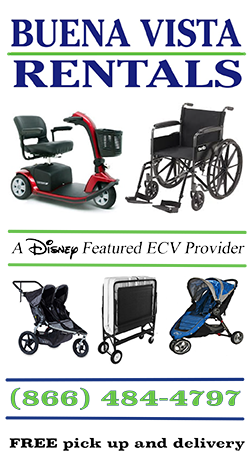 Disney Featured Providers for Scooter, Wheelchair & Strollers – What Makes Them Different, and Do I need to Use One? Disney’s Magical Express Airport Transportation with a Wheelchair, Scooter, ECV, etc.